Provides mild support and compression for symptoms of tendonitis, arthritis and bursitis. Compression for ligament or muscle sprains and strains helps promote healing. 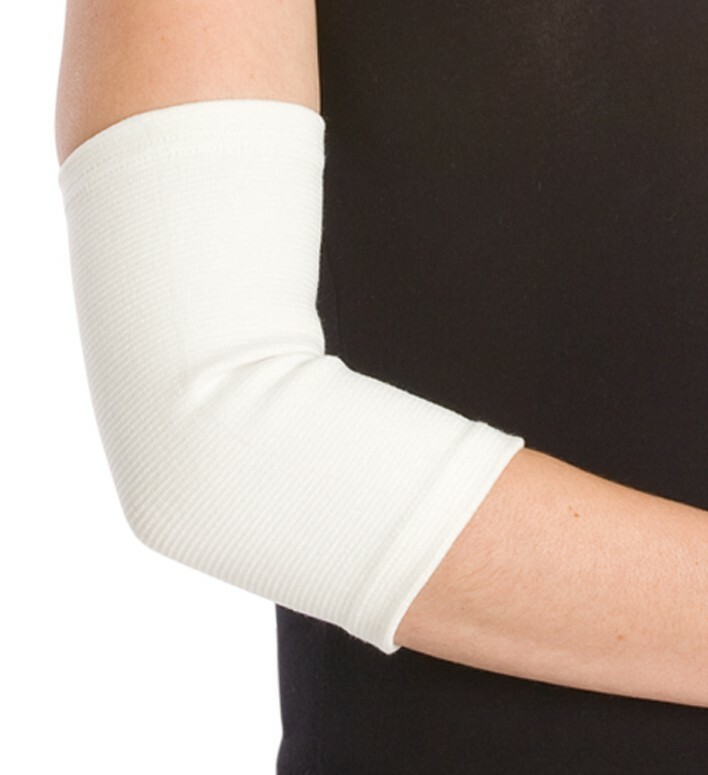 Donjoy elastic elbow supports in stock. This product is available. Please call in or place your order online.